A combination of these 3 products work well for a shade that not too deep and more of a natural flushed tone. 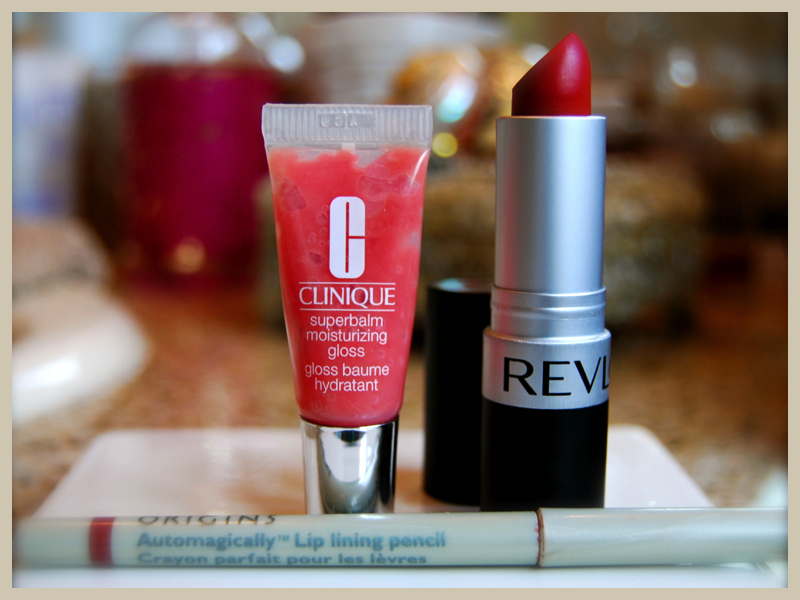 Revlon color is Really Red, Clinique gloss is Apricot and Origins lip pencil is Rosewood. 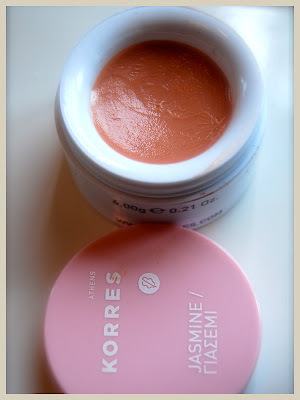 A little light exfoliation gives you the perfect canvas - I just used a bit of my St. Ives Apricot scrub and very gently worked in a circular motion to remove any dried or peeling skin. 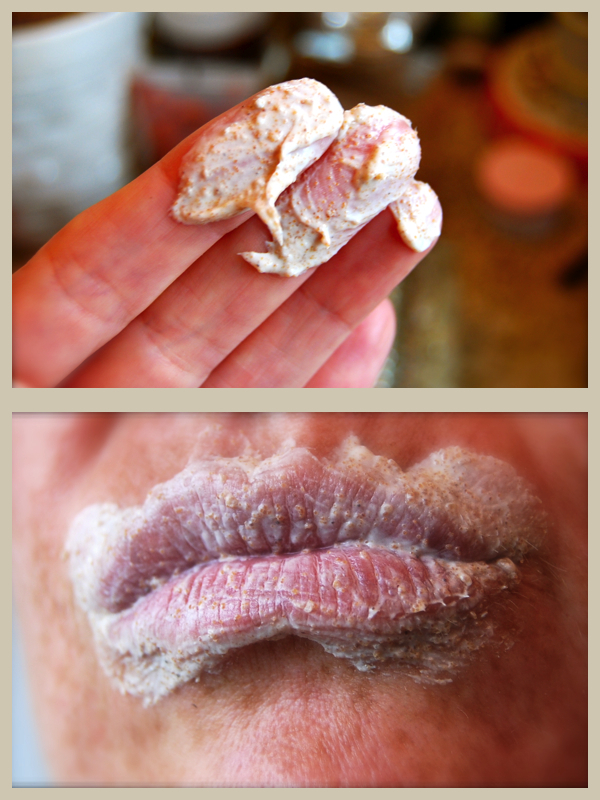 Next add a thin layer of a rich lip balm to condition after the exfoliation. 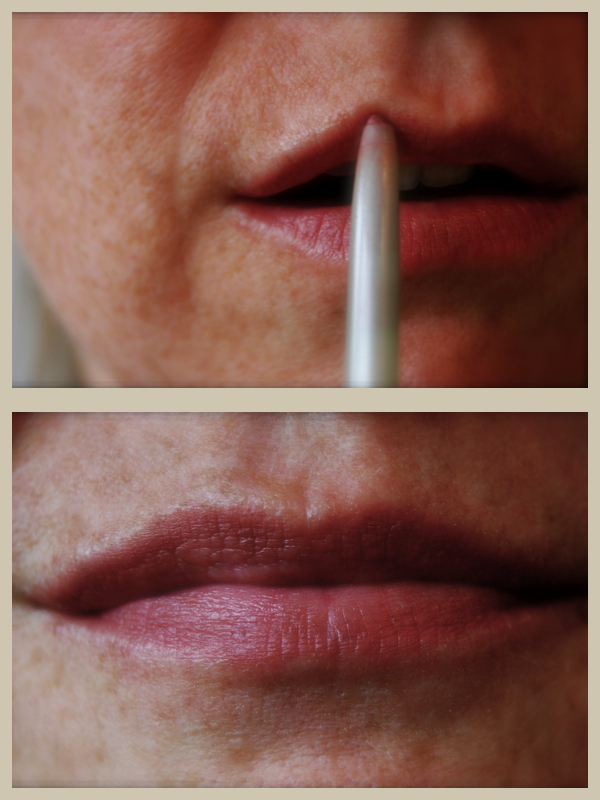 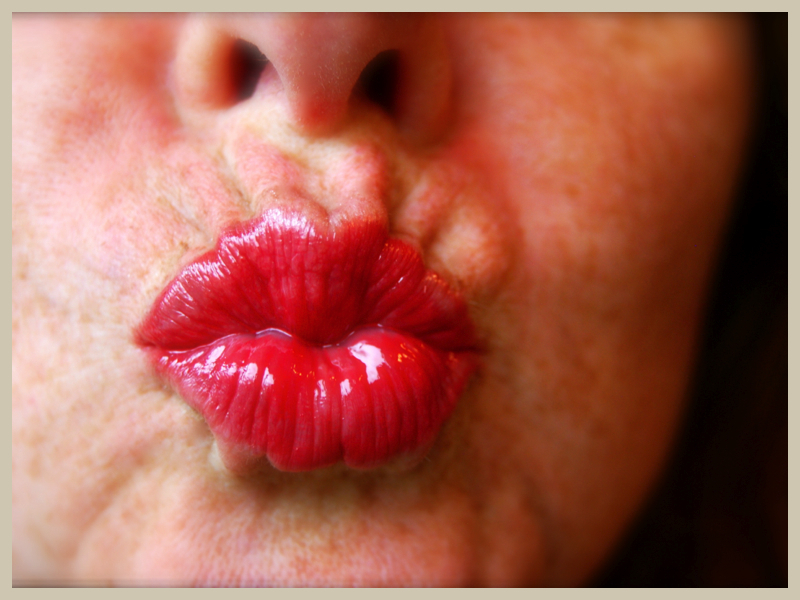 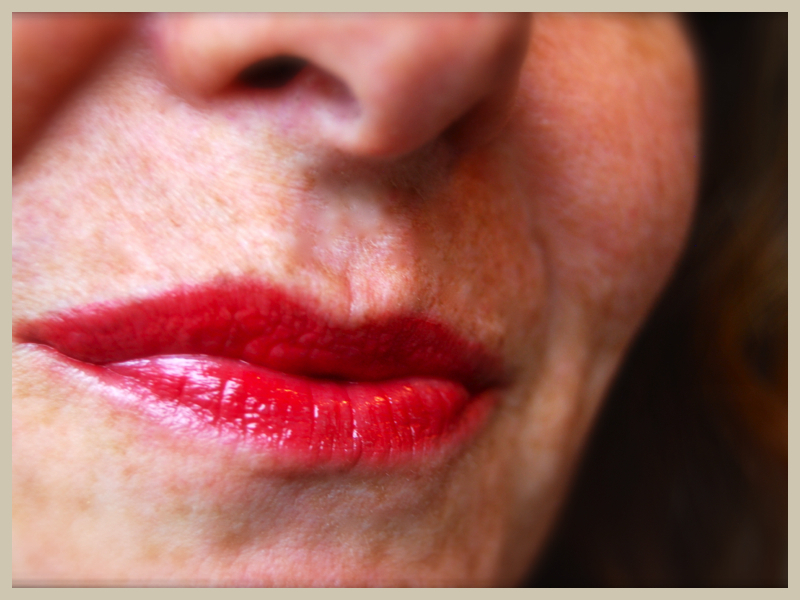 Use a lip pencil that is close to and even a bit rosier than your natural lip color. Line your lips to give some extra shape and then fill in to give a nice, matte base. Rather than applying the lip color directly from the tube, it is better to use a lip brush and "paint" on the color to give you a bit more control on how deep you want the shade to be and it's also easier to give more definition to the shape of your pout. 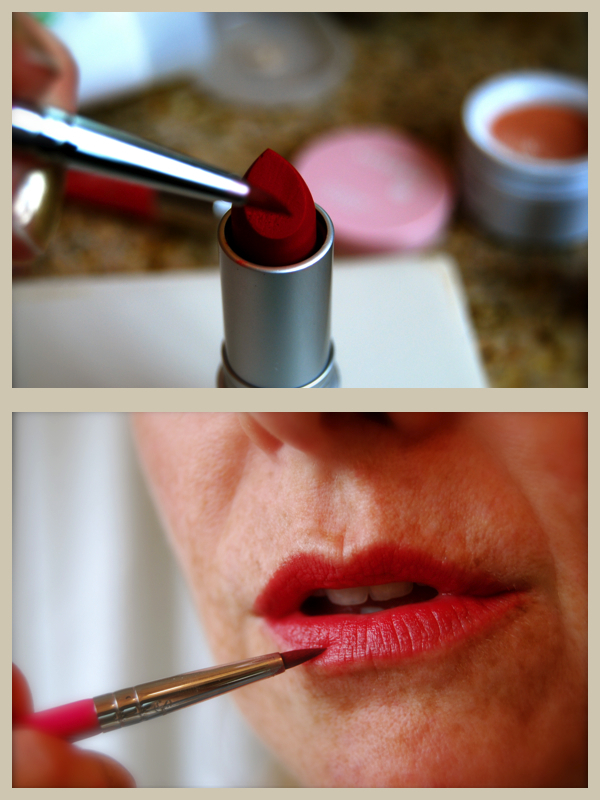 Lastly, dab on your gloss for a glistening finishing touch!